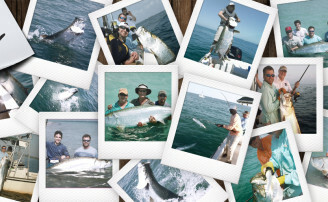 Greater Amberjack and Lesser Amberjack are available off the coast of Tampa Bay throughout the year. Both are great eating and very hard fighters. The only difference between the two for the most part is there size. 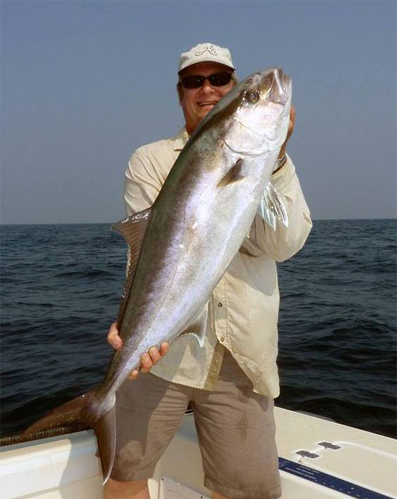 The Greater Amberjacks average 20 to 50 pounds and can grow over 100 pounds. The Lesser Amberjacks average 4 to 7 pounds. 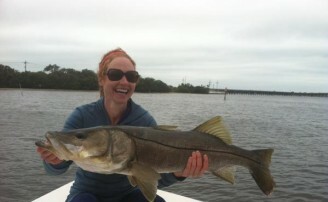 Many times the Lesser Amberjacks are in closer to shore than their larger cousins. 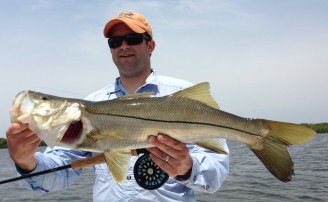 The Lesser are great on light tackle while the Greater take beefy tackle and a strong pair or arms.